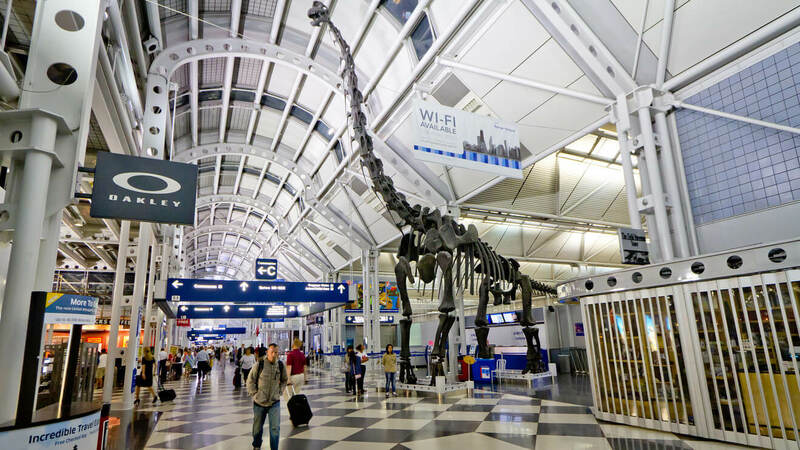 The O hare terminals was first constructed at 1960s and the old construction, as well as designs of the terminals, is no doubt not matching with today’s advance generation so it needs to be redesigned in a different way. 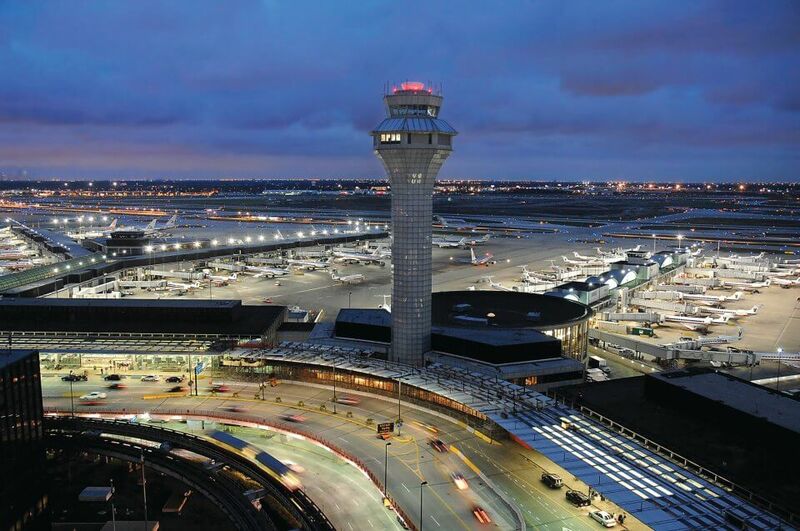 The project to make this beautiful construction cannot be relied on any architect without testing the talent so a completion was held in order to choose the perfect architect who would design the O hare international airport. It is said that there were five finalist teams of architects who have proved their talent and made their game up to finals with grace. 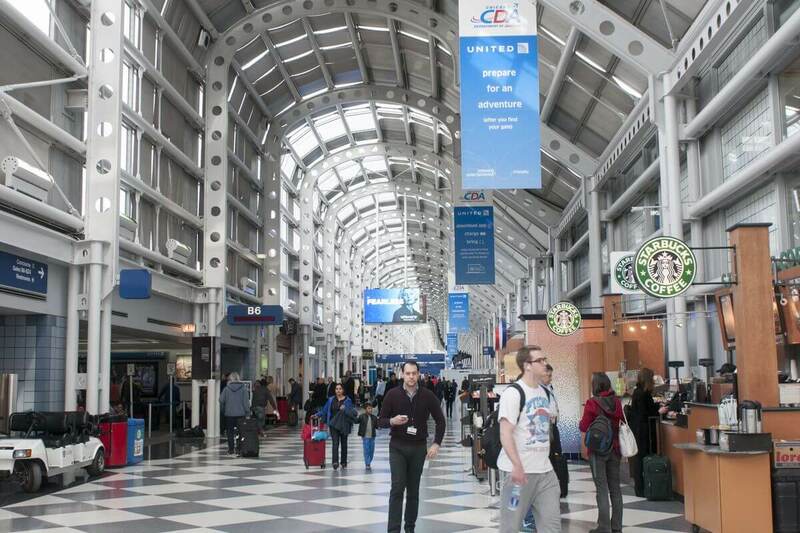 The task that was given to them was that they have to design a technologically advance 21st century airport structure which would be able to perfectly replace the old structure of the old airport O Hare. 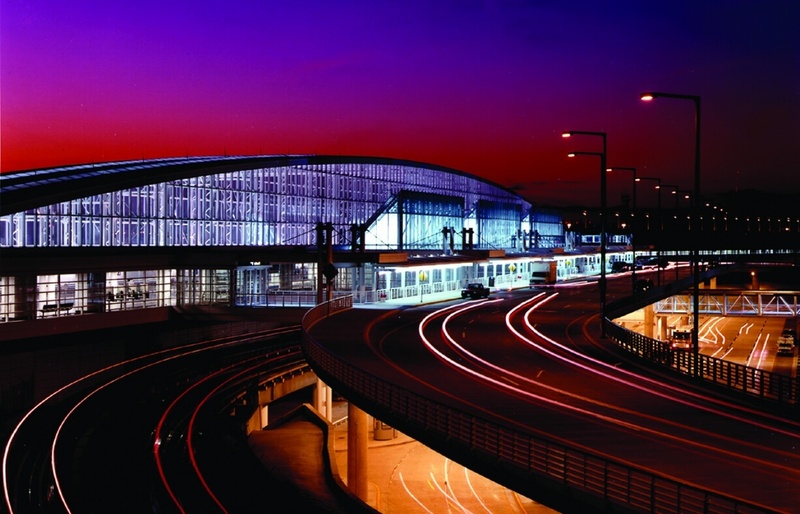 It is said that the entire airport construction would be completed in the year 20128 and at that time the airport inauguration would be done as well and it is said that the airport would be a very large one where there would be domestic as well as international flights with custom as well as immigration checkpoints. 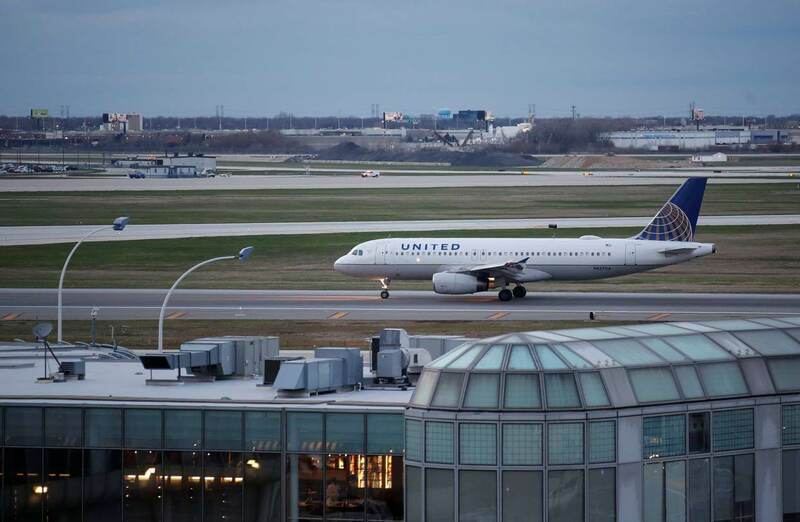 There would be two satellite terminals in the airport and it is also said that the total area of the airport would be increased to 60 percent of the old terminal. The city has also released videos in order to preview every design of the airport so the local people would be able to have a very closer look to the structural design of the airport. The preparation of the construction has started already and throughout the month of January, all the raw materials that would be needed in the process of constructing the airport would get in to the place. Every architect who are involved in the construction accepted that the construction of the terminal may prove to be the best among all and no one have compromised with the advancement as well as beauty of the airport and the apple store at the riverfront is definitely a catch which would attract many travelers and there are many speciality shops that are exclusive and for those products people no more that to roam throughout the city rather they can get everything in the airport shops. 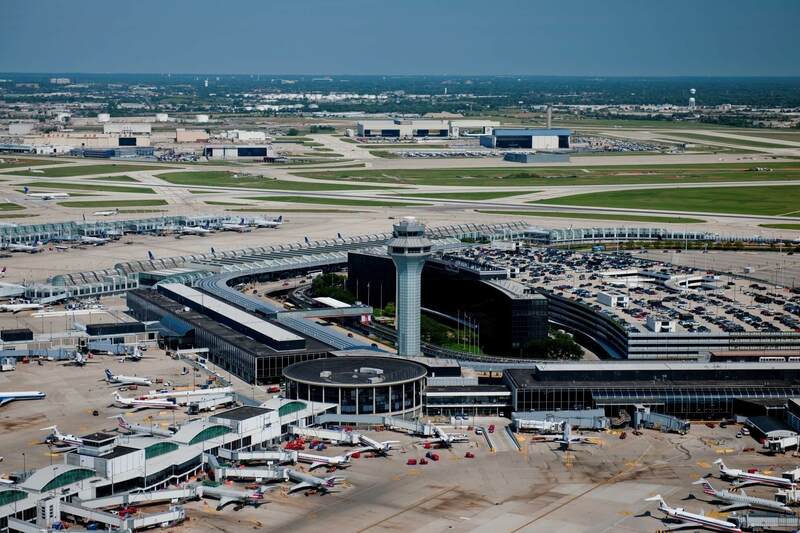 Fentress- EXP-Brook-Garza, Foster Epstein Moreno JV, Studio ORD, Skidmore, Owings & Merrill LLP and Santiago Calatrava LLC are the finalist who would be involved in the making of the O hare international airport terminals and you can get to know more about the project at Architectures ideas.